Tactful, sharp and to the point. Former reporter Kate Harrington established Thumbtack Communications in 2010. With a love of words and knack for finding the relevant details, she started Thumbtack to deliver strong copy, whether through insightful articles or press releases that get a company’s message across to the right audience. Before launching Thumbtack, Kate was a reporter for more than three years at the Austin Business Journal where she covered regional development, health care, transportation, environmental issues and commercial and residential real estate. 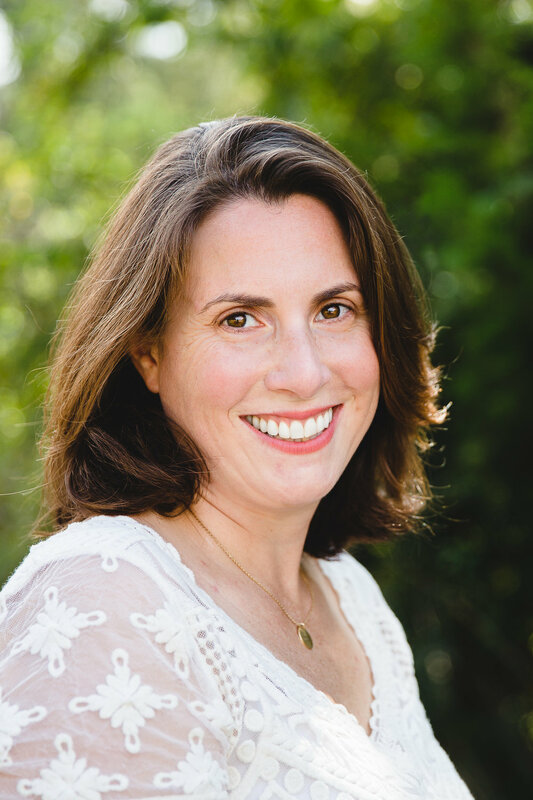 Kate has also worked as a reporter for the Free Press, In Fact Daily, the Worcester Telegram & Gazette and has written articles for numerous other publications, including L Style G Style magazine, Kaiser Health News, Texas Medicine, and Austin Monthly. Her work has been published by PBS News Hour, USA Today, the Dallas Morning News, and the Texas Tribune, and Recruiter.com named her one of the top 10 bloggers every entrepreneur should follow. Kate has an undergraduate degree from Colby College in English and a master’s degree in Journalism from the University of Texas at Austin. Before coming to Texas, she lived in her native New England, where she perfected the fine art of eating a lobster and developed a love for inclement weather.